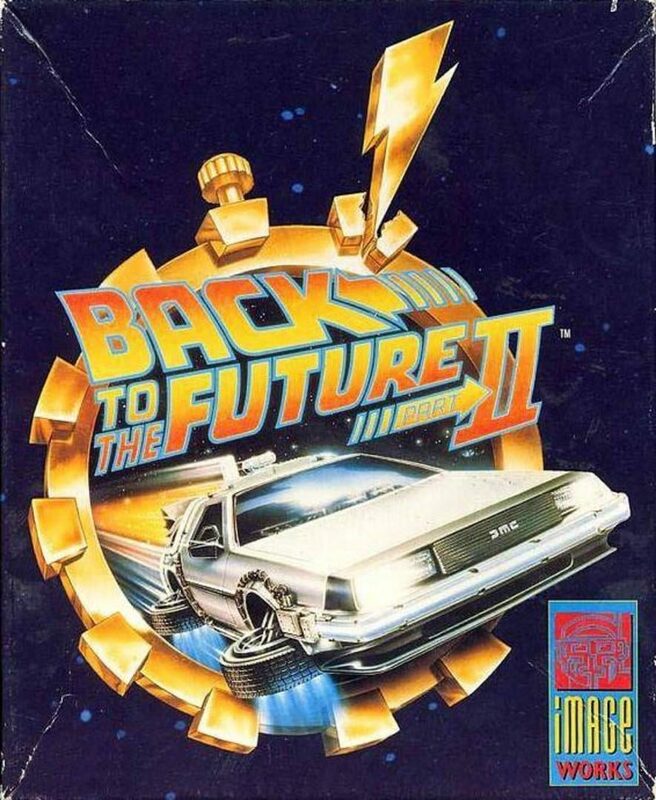 It's time to go back... Great Scott! Returning from the year 2015, Doc Emmet Brown has some bad news for Marty McFly... His future's in danger unless he can put things right. Guide Marty through five levels in this exciting interpretation of the smash-hit film. Can you assure a safe future for Marty? Or will Biff ensure there's no future at all?